3-in-1: Protector. Liner. Gun Case. DRI-HIDE's are water resistant gun protectors for your rifles and shotguns. 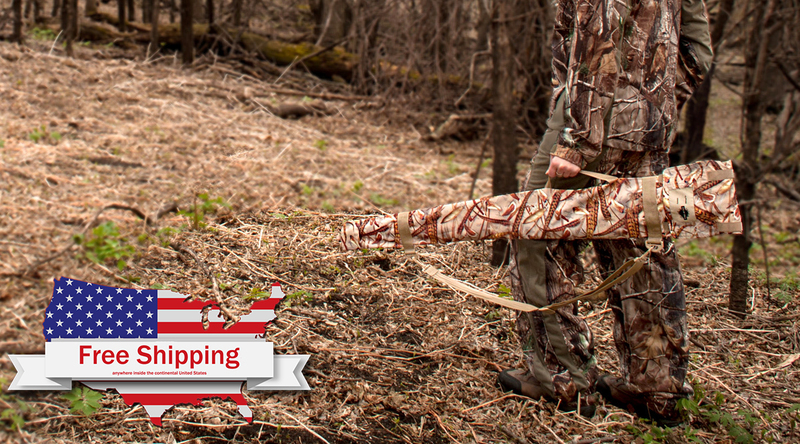 DRI-HIDE's help protect your guns from nature's elements: water, moisture, dirt, and dust. Available in Nature's Perfect Camo™.